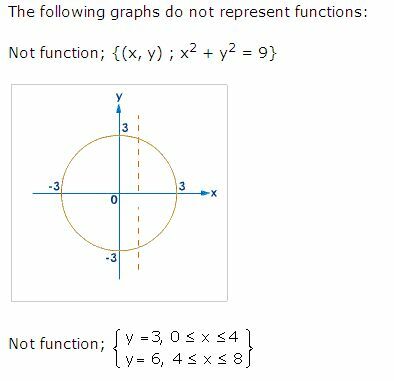 Q 1: Is circle a function? 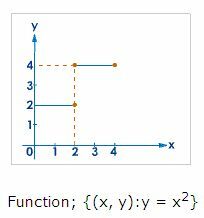 Q 2: If every vertical line intersect a graph in no more than one point, then the graph is the graph of a function. Q 3: A vertical line with x-intercept a has an equation of the form x = a. 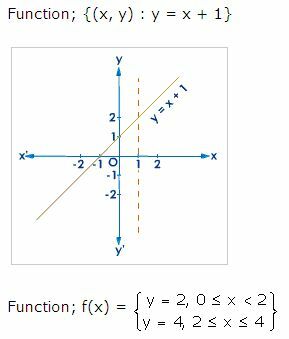 Is this line a function. Q 4: The vertical line test is a check to see if a graph of a relation is a ________. 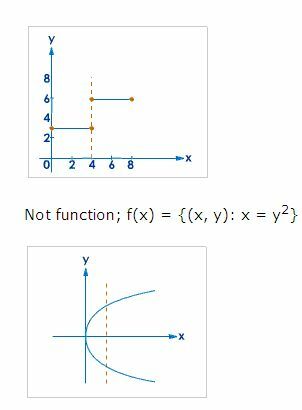 Q 5: If each input has exactly one output then the relation is a function. Q 6: You can use one of the following to perform a vertical line test.